Behavior Modification Spray for Cats. 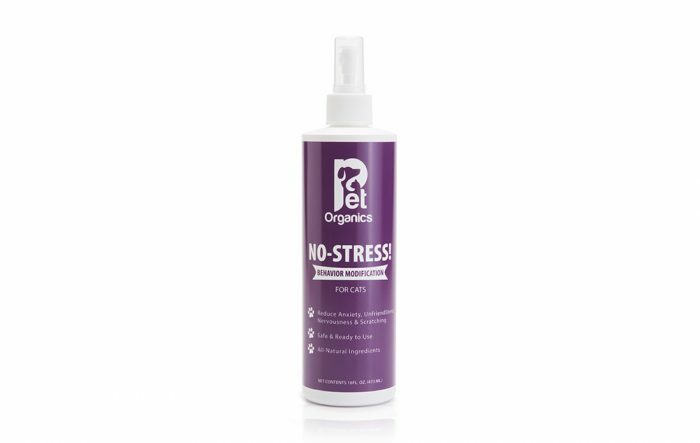 Reduces your cat’s anxiety, scratching and nervousness. Just spray indoor pet area or vehicle to help calm your pet. Great for travel, bad weather or when your pet is home alone.